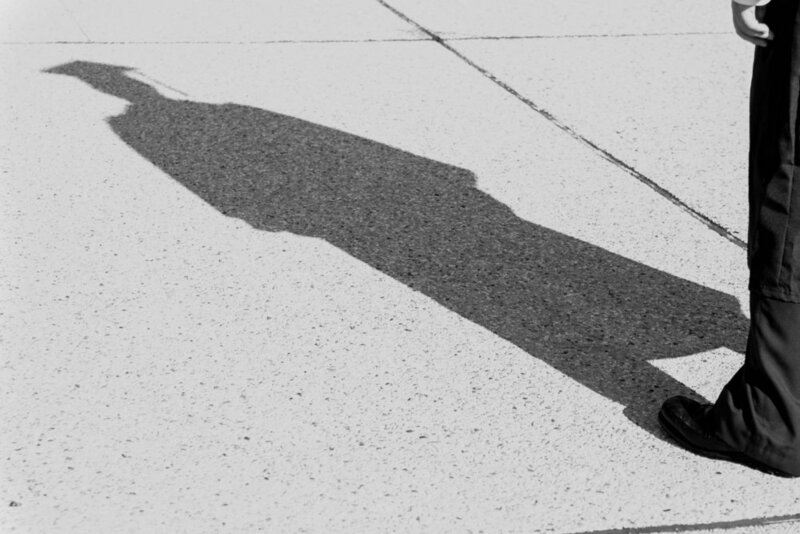 All over the United States, undocumented youth are moving on to college despite the odds. Too often their experiences are overlooked and misunderstood and as a result undocumented students are highly underserved. To develop programs and policies that are useful and meaningful, the UndocuScholars Project aims to develop an accurate national point of view. In recent years, we have heard from some students who are “coming out” as they told their stories. While this has been an essential step in raising awareness about the important UndocuScholar issue, we need to expand what is known about the undocumented student experience in community colleges and public and private colleges and universities in every corner of the country. Our goal is to help expand knowledge on the undocumented college student population, challenge false assumptions and damaging misperceptions, and reveal the extent to which immigrants are misunderstood and mischaracterized in higher education.